Bethesda has revealed the Fallout 76 PC system requirements ahead of next week’s beta tests. They’ve updated the official beta FAQ page with the following specifications. As a comparison, these were the PC system requirements of Fallout 4, released three years ago. The minimum requirements have been raised, it seems, while recommend requirements are more or less the same. 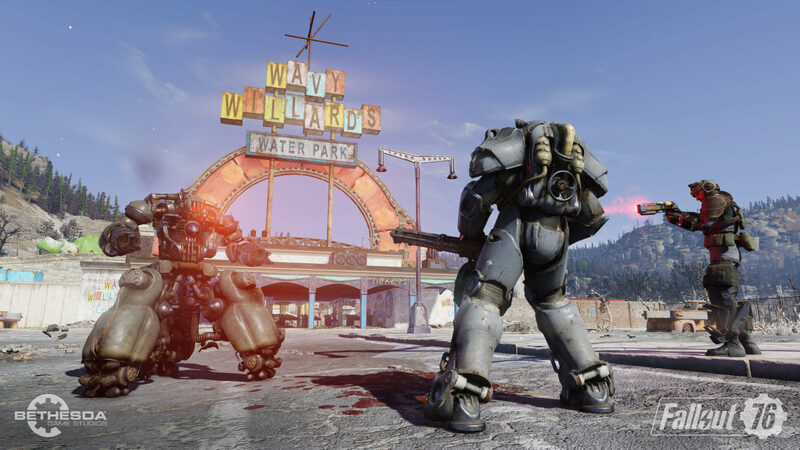 The Fallout 76 PC beta tests will be available, just as on PlayStation 4, starting October 30th. On the other hand, Xbox One players have already been able to play on October 23rd for four hours. Two new test sessions have been scheduled to take place on Saturday, Oct. 27 – 5pm ET to 7pm ET and then on Sunday, Oct. 28 – 12pm ET to 2pm ET. The full launch of Fallout 76 is due on November 14th. Progress will carry over from the beta tests.